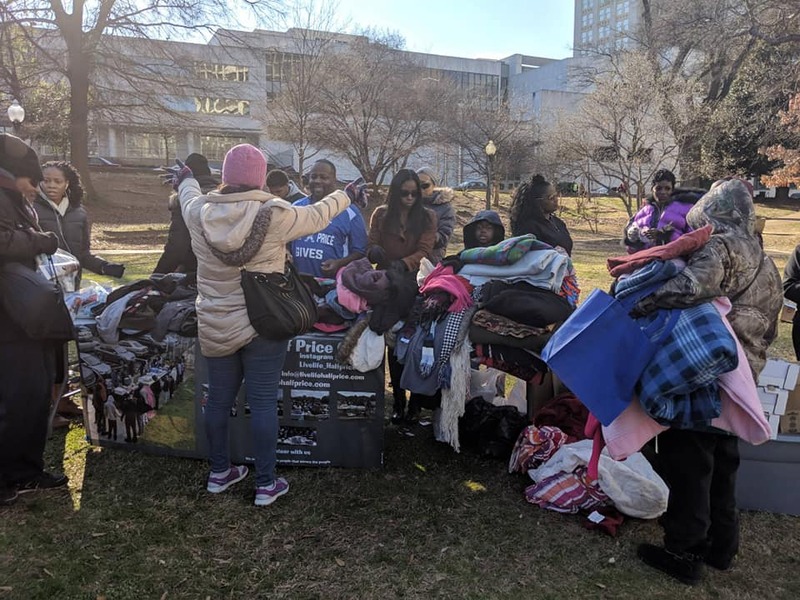 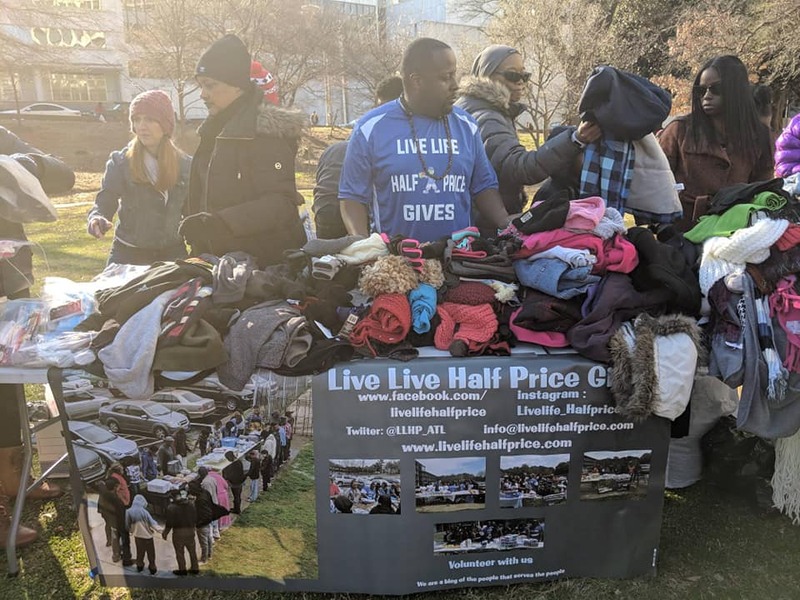 Live Life Half Price, Genesis Outreach, From me 2 u and Misty Rose would like to thank everyone that donated and volunteered at our first Community Outreach event of the year. 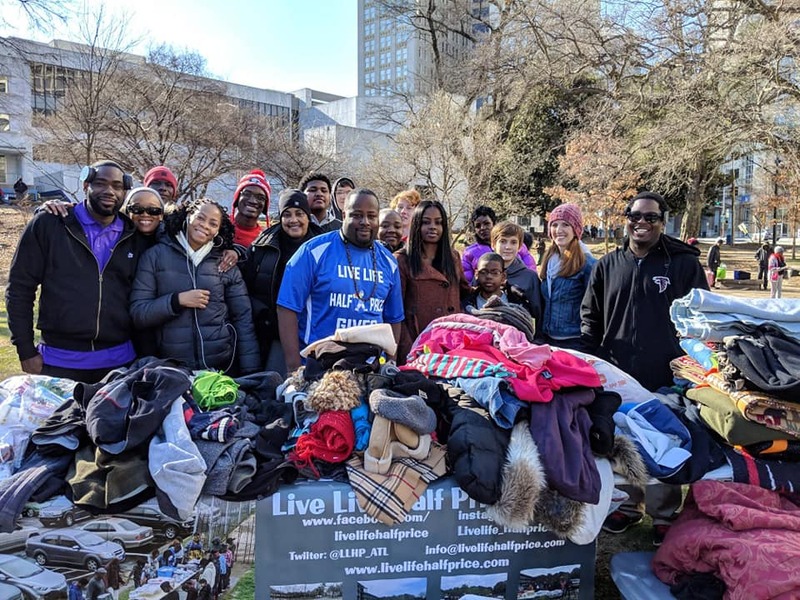 The Let’s Keep the homeless warm event. 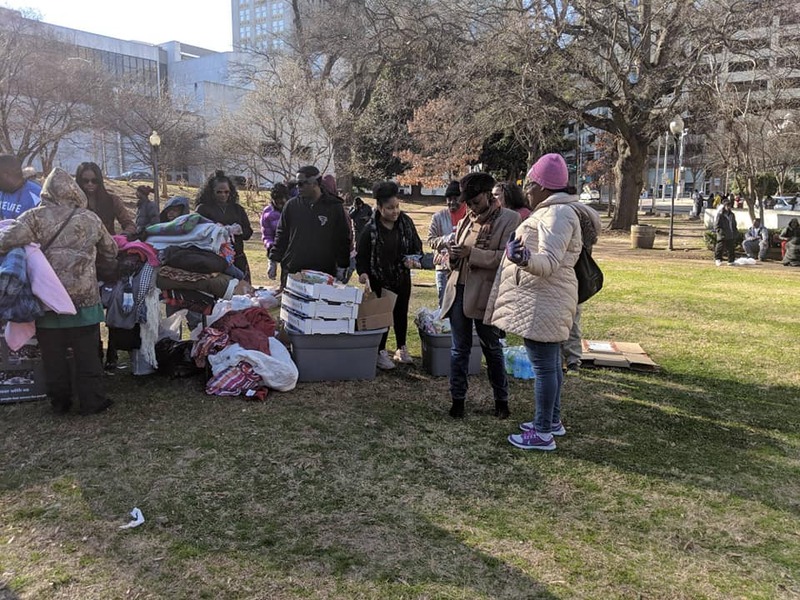 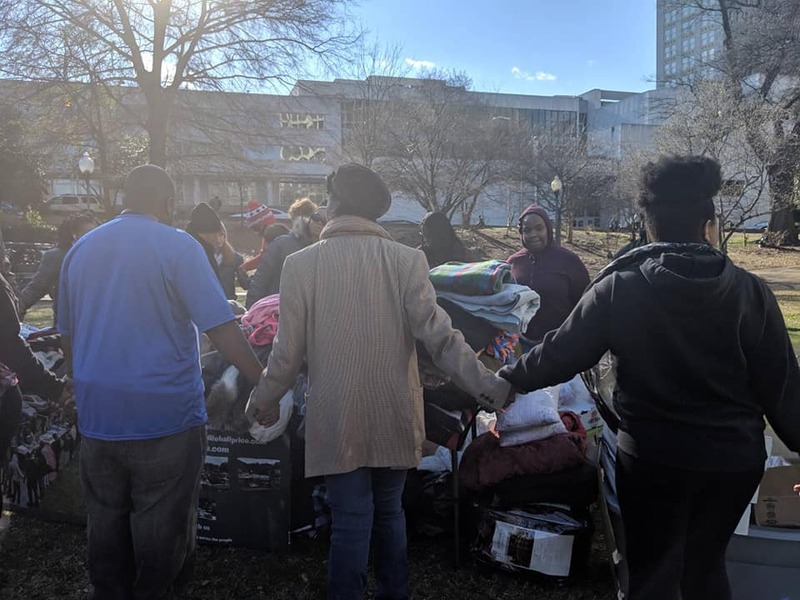 We were able to pass out toiletries, food, coats, hats, gloves, scarves and more.